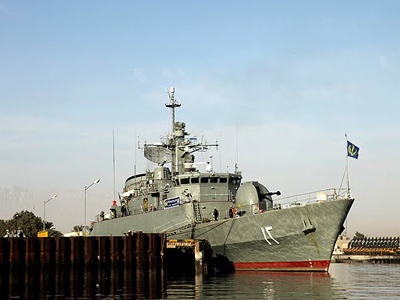 Iran is building up its forces in the Persian Gulf and has prepared speedboats loaded with explosives. 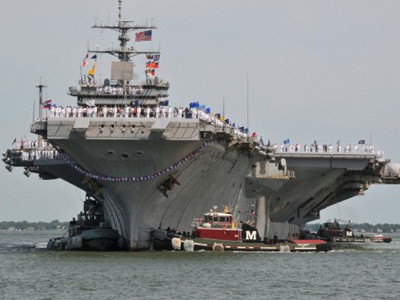 That is according to a senior US naval official, who also said that the US is still capable of preventing Iran from blocking the Strait of Hormuz. ­"They have increased the number of submarines [to 10], they increased the number of fast attack craft," the commander of US naval forces in the region, Vice Admiral Mark Fox, told reporters on Sunday. 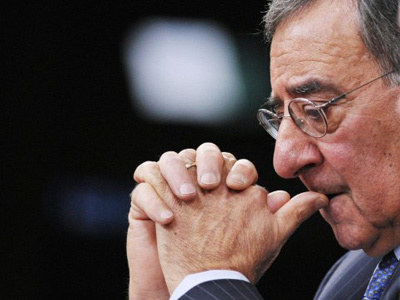 "Some of the small boats have been outfitted with a large warhead that could be used as a suicide explosive device. The Iranians have a large mine inventory." 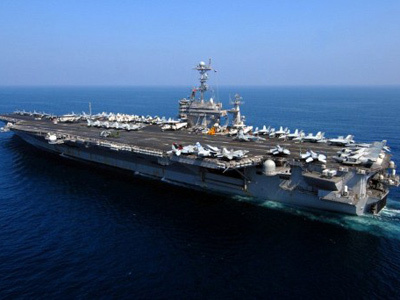 The head of US’s Fifth Fleet also added that the United States has been watching with interest how Tehran develops its long-range rockets and various ballistic missiles, not mentioning the country’s nuclear program. 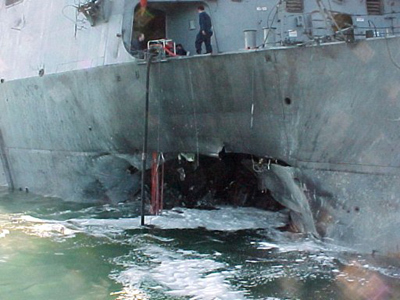 The 2000 suicide attack of Al-Qaeda’s small boat on the destroyer USS Cole in a Yemeni port, which killed 17 sailors, exposed a relative vulnerability of huge battleships before such attacks. Now, the US command says it takes these threats seriously, also adding that it is prepared for them. "We are very vigilant, we have built a wide range of options to give the president and we are ready… What if it happened tonight? We are ready today," Vice Admiral Fox assured. Nevertheless, Fox added, diplomacy should be given priority in resolving the tension. With Iran’s disputed nuclear program remaining at the core of the problem, the mutual flexing of muscles between Washington and Tehran has intensified when the latter threatened to block the Strait of Hormuz – a vital link for oil transit between the Persian Gulf and the Gulf of Oman. The EU oil embargo has also increased tensions in the region. Iran went as far as making a series of threats in recent weeks to strike US forces in retaliation if its oil trade is shut down by sanctions, or if its nuclear program comes under attack. The war of words has already prompted Washington to send squadrons of war ships into the area, backed by British and French war ships. 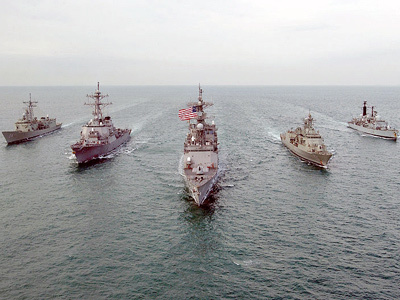 With all that, military experts point out that Iranian naval forces are no match to America’s Fifth Fleet, headed by Mark Fox. It always has at least one aircraft carrier with scores of jets and a fleet of frigates and destroyers.